We all have seen the overalls trend rising amongst the youngsters and well, why not? It is becoming a fashion statement if carried perfectly. 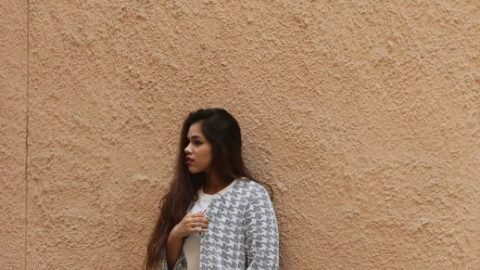 We are even getting some really good online options to shop and select from and moreover they are easy breezy in this summer weather. 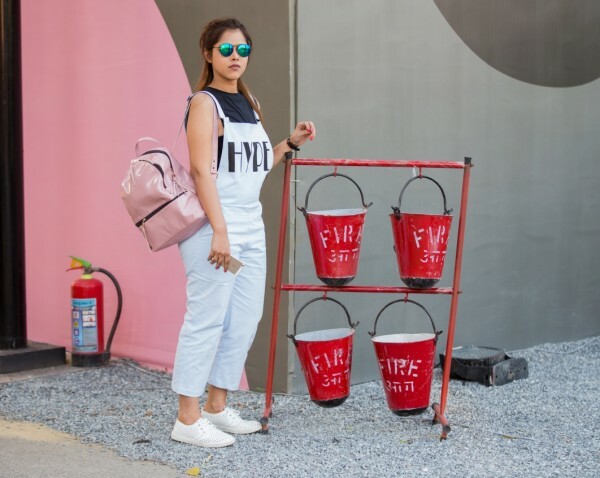 Now a days overalls has become a trend that you cannot ignore, reason being the vast variety of creative jumpsuits that are available in casual and even formal wear. 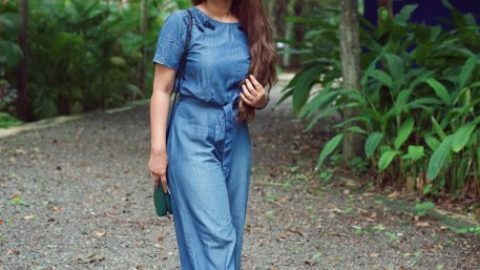 Do you know that term Overall is synonymous to coverings, a term and a piece of clothing that came into being around 1970s and 1990s. 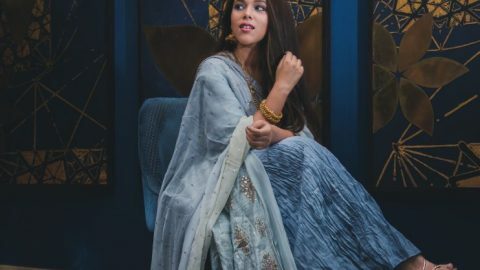 Primarily it was worn by farmers and workers because of the comfortability and durability of this garment but now in 20th century it is part of one of the most trendiest fashion. 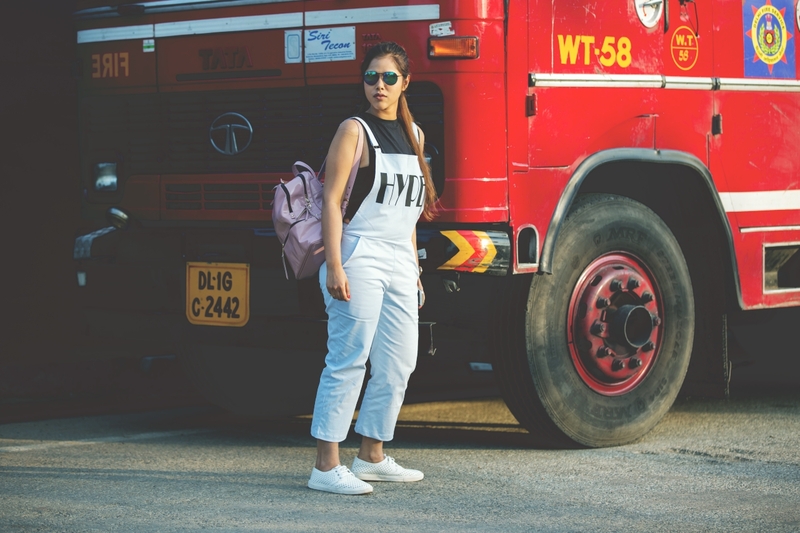 The best part is that now dungarees, jumpsuits and overalls comes in each and every material and is not just limited to denims. 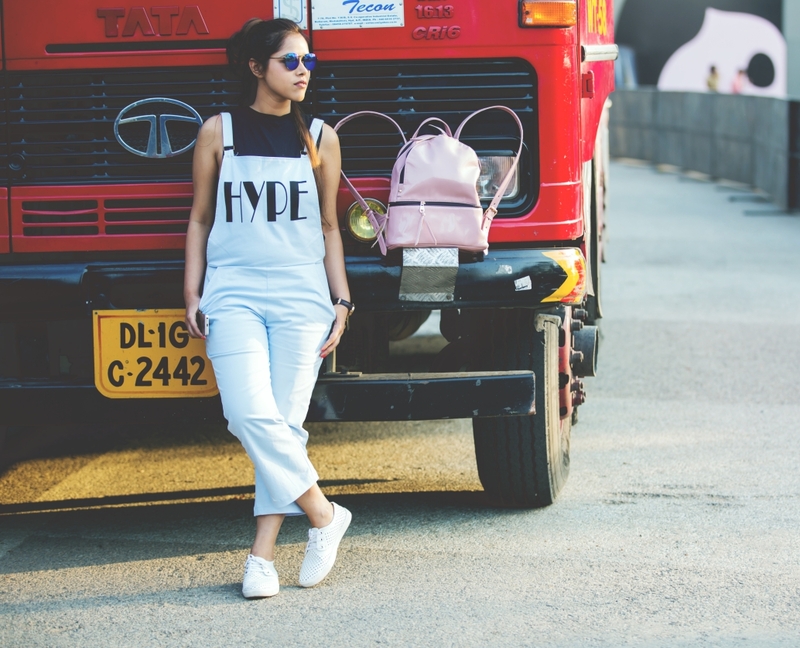 Secondly, street style fashion is incomplete without the modish white shoes and a backpack. 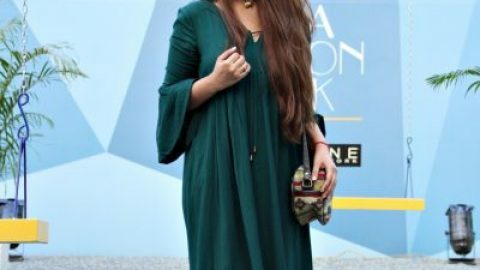 These two elements have received a lot of fashion shout out when it comes to street style dressing. You will see most of your fashion inspiration carrying the white shoes uh-so perfectly and if you think backpack is a childlike thing, then you are mistaken. Carry a backpack today with a casual outfit and you will get to know how trendy it does look. 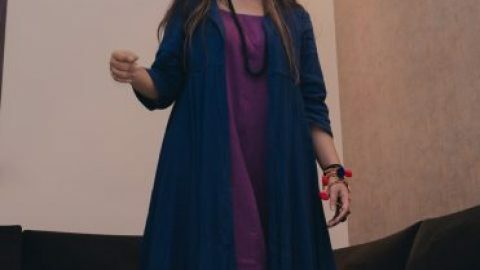 I wore this outfit to the third day of Amazon India Fashion Week, inspiration being the street style imagery. 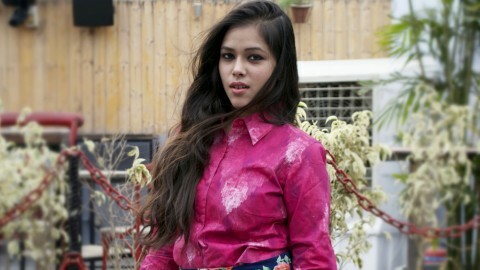 It was comfortable, casual and surely made a style statement. Honeymoon Beauty Essentials10 summer trends that are worth the effort !